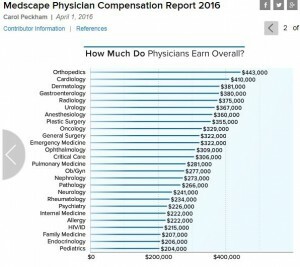 From July 2012 to July 2015, the percent of hospital-employed physicians increased by almost 50 percent, with increases in each six-month period measured over these three years. Good or bad? Well, color me skeptical. This acquisition spree is driven by new payment models which seek to reward providers for “accountable” care (which I suppose is better than unaccountable care.) 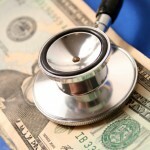 So far, the results of payment reform in Medicare have been trivial. Is Your Doctor a Happy Camper? 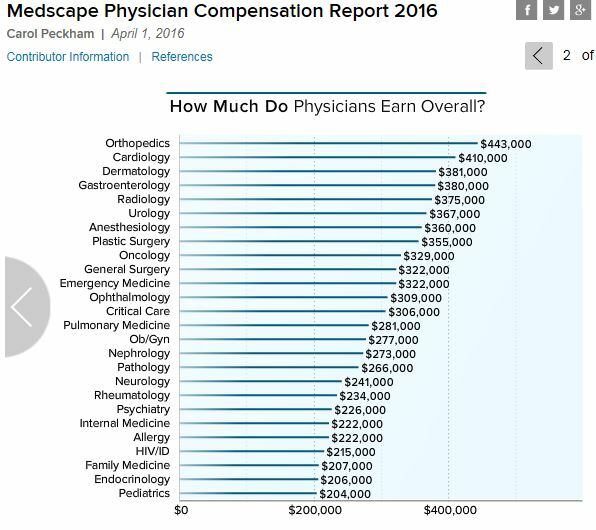 Physician is arguable the profession with the highest average pay for all those pursuing it. Yes, some doctors lament that investment bankers often earn much more. But investment banker isn’t a profession; it’s a high-paid specialty in the area of banking. 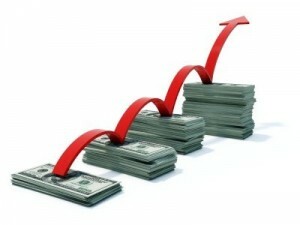 The average banker does not enjoy the income the average physician has come to expect. Before he left office, then-Montana Gov. Brian Schweitzer decided Montana’s 11,000 state workers, retirees and their dependents needed an employee health clinic. Before leaving office he had one created without consulting the legislature. For those of you who have not heard of the concept, it’s sort of like the school nurse, except there are doctors and real medical equipment involved. 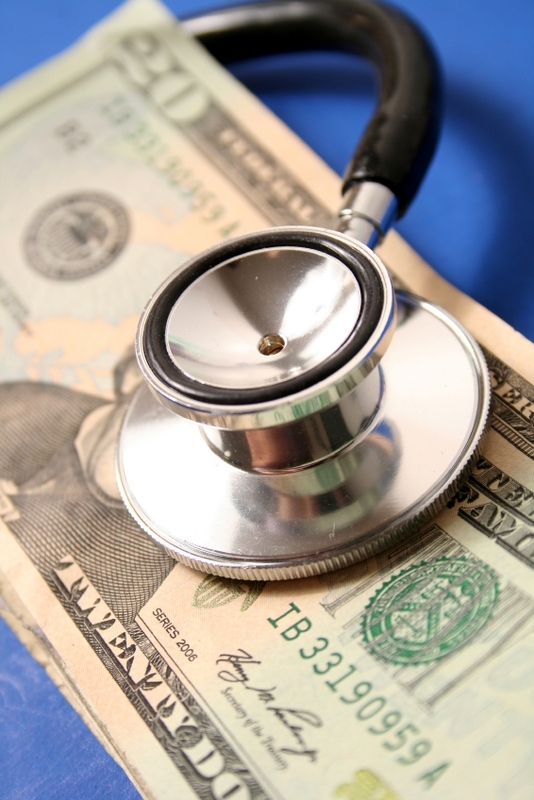 At most employee health clinics, physician visits are either free or involve no cost-sharing. Montana employees aren’t required to use the clinic; they can continue to see their own doctors with the normal cost-sharing. About six years ago I wrote about the merits of a 3-year medical degree. This involves medical students essentially skipping the rotation that occurs in their fourth year of medical school and beginning residency training. At the time, there were only three universities in the United States and Canada that offered a program that allowed doctors to begin residency after only three years of medical school. Now there are about a dozen according to Robert Grossman and Steven Abramson, writing in the Wall Street Journal. Nearly one-third of medical schools have (or are) considering ways to speed up medical training programs. Is probably a good idea.